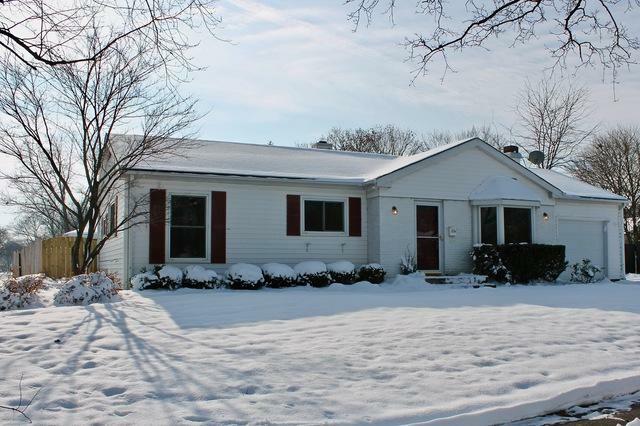 Spacious 3 bedroom ranch in Coventry! 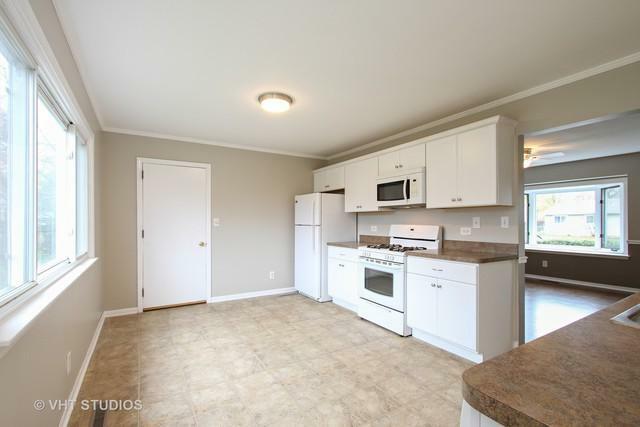 Living room, hallway and all 3 bedrooms boast refinished hardwood floors! 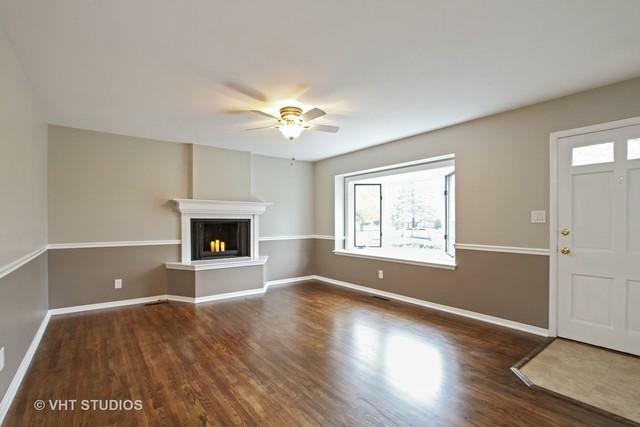 Living room features sunny bay window and decorative fireplace. Home is freshly painted throughout! Extra deep garage, deck and storage shed in fenced yard. 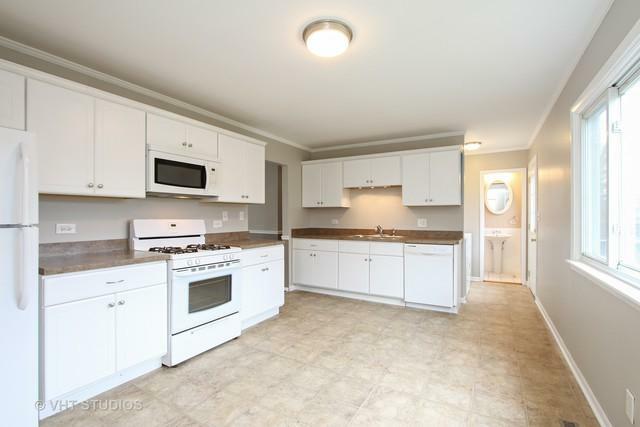 Enjoy the convenience Ladd Park across the street, and the abundance of restaurants and shopping just blocks away. Don't miss out on this beautiful home!